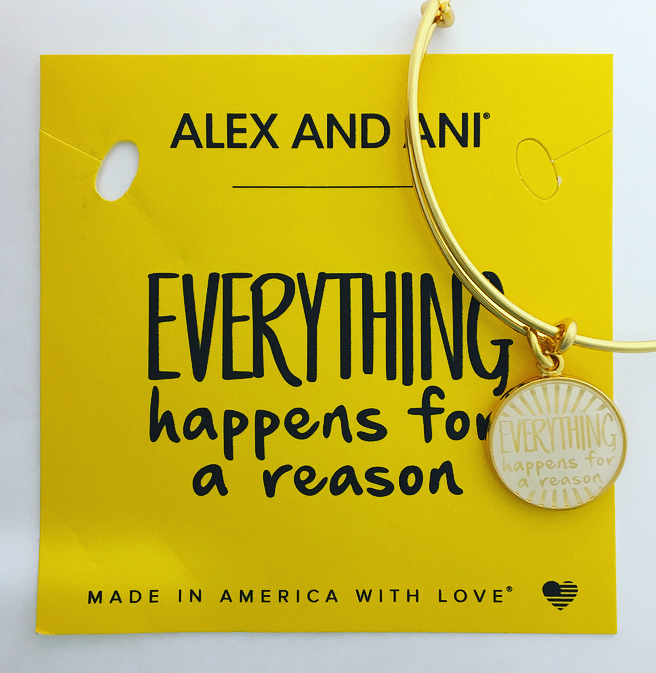 Alex and Ani is a creative line of jewellery specializing in creating positive energy that you can wear! Whether it's the post-holiday blues or SAD, we all feel the many shades of blue during the Winter. I have struggled long and hard with finding small reminders of happiness and peace during the shortest days of the year. 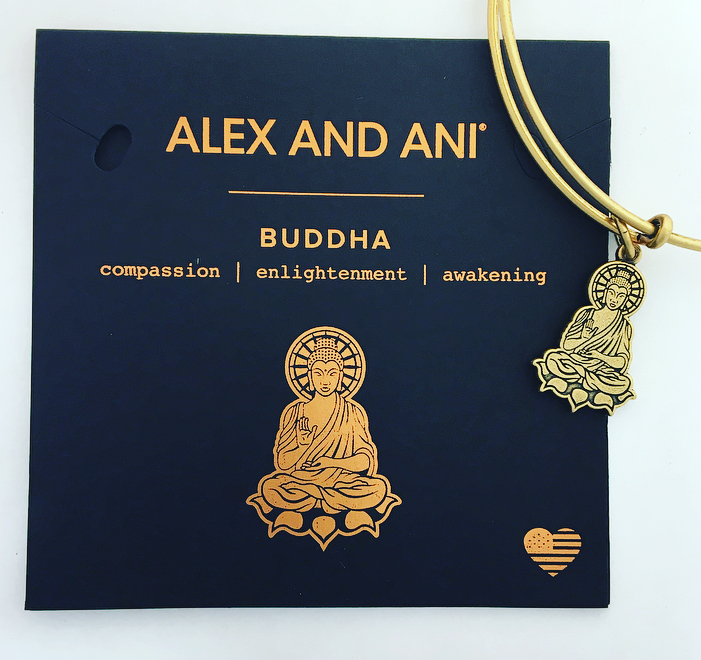 About four years ago, I came across a line of jewellery called Alex and Ani. 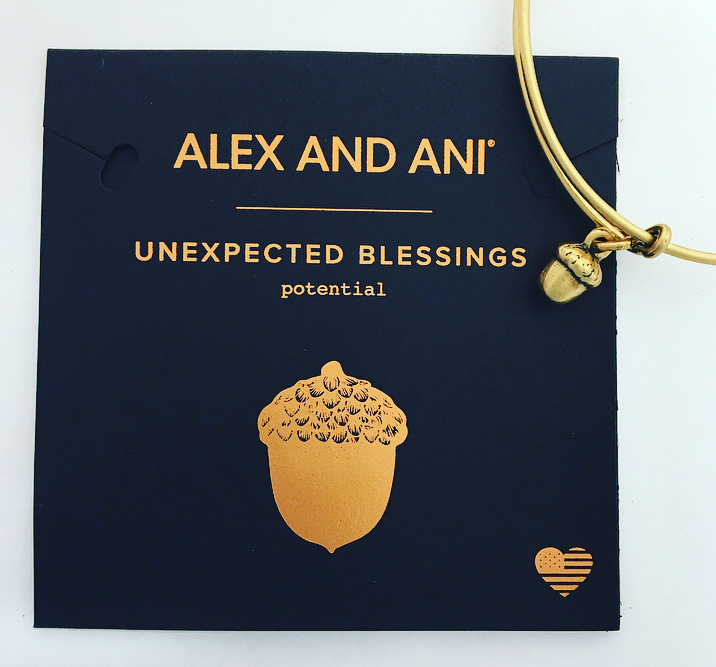 This very unique line is based on creating a positive flow of energy around yourself in day to day life! 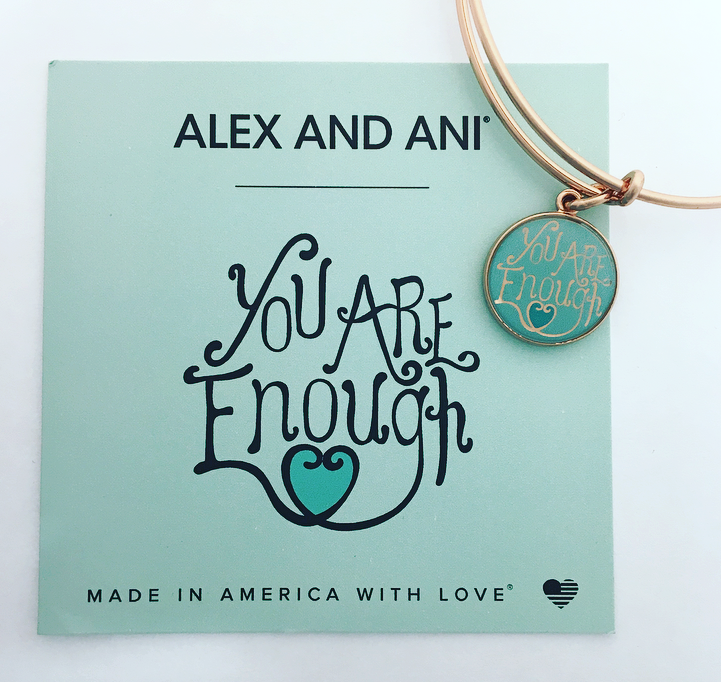 Not only are their many styles beautiful, they are itty bitty reminders of positivity that you can wear! Here are some of our favourites! 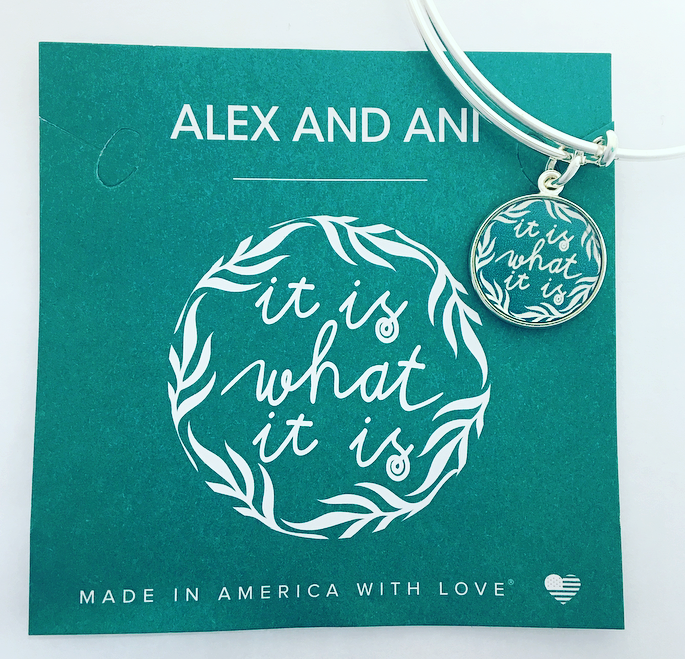 All available at HI HO SILVER!